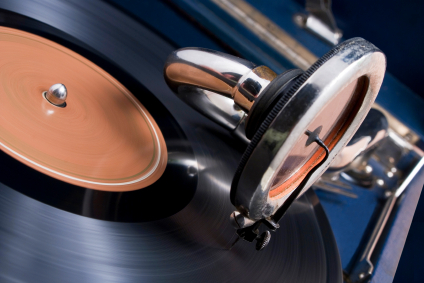 We can migrate your old formats (analogue tape, DAT etc.) to current digital formats. The life of audio cassettes is finite. The tapes deteriorate over time and even tapes stored in optimum conditions will start shedding oxide and eventually become unusable. So before that happens, pop in and see us with your material and we can talk with you about the various options available. For those with more extensive collections eg Libraries, The Dub Shop offers a customized service to help preserve and future-proof your Oral History archives. Libraries round the world are digitizing their tapes to (a) future-proof them and (b) allow access via intranet and internet. In addition to using professional encoders, we have modeled our processing systems on IASA best-practice protocols. We can customize a product to suit your needs, so please feel free to contact us and we can discuss with you the most appropriate way forward. We appreciate the need for ease of access and the importance of preserving your historical identities. The Dub Shop offers full archiving and backup solutions for production companies institutions and corporate entities. We also work closely with the New Zealand Film Archive. 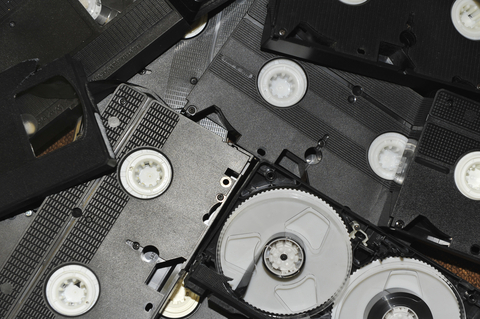 We migrate your old media to appropriate digital formats. Along with the audio & video items, we can store related documents eg shotlists, research notes, artwork, photos – keeping them all together for ease of access. With more than 40 years of experience, The Dub Shop team offers full archiving and backup solutions for production companies and institutions. We also work closely with the New Zealand Film Archive. 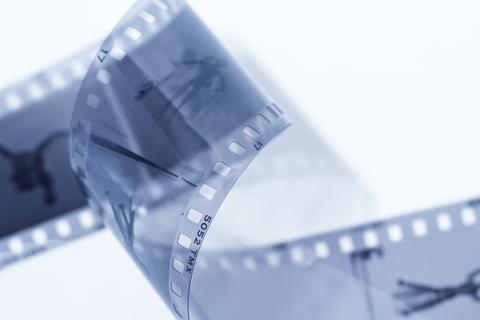 Whether your film is 8mm, 16mm or 35mm, a feature film, commercial or corporate, we can manage the digitising and archiving for preservation and access. Discuss with us the best source format – CRI, negative or print – and the best preservation format – HD tape, film, Jpeg2000, D-Cinema etc. 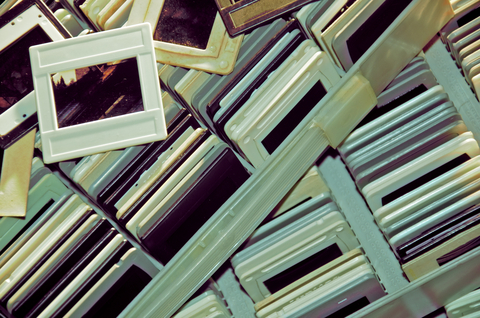 Slides and photos can be scanned in high resolution for printing and archiving, or lower resolution for access, DVD and web applications – or both. The Dub Shop can colour-grade, touch up and restore damaged or degraded images.